Welcome to the Beat Candy Crush Level website! 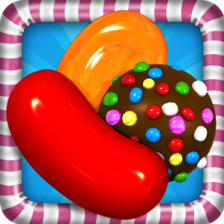 If you are looking for quick Tips and Tricks to get you through that impossible Candy Crush Level, look no further! We have built a site that shows you step by step how we have beat all the candy crush saga levels. We are not affiliated with Candy Crush or with King, this website is a fan created site. 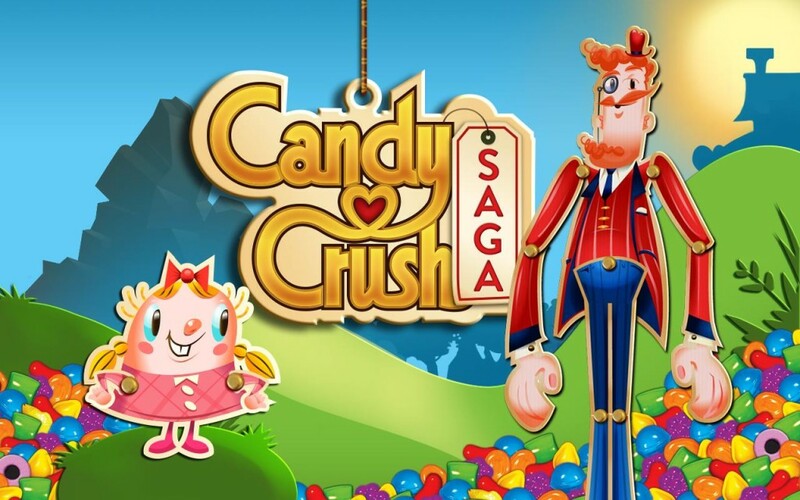 All images, trademarks and properties are owned by King and Candy Crush. On the left, there is a search feature where you can enter in the level you are having issues trying to beat. You can type anything you want in the search bar. “Free Lives” or “Level 70” or even just the number of the level that you can’t beat, such as “70.”On this website, there are also video walk throughs on How to Beat Candy Crush Levels! We also have help guides available to those trying to get that extra edge in your crushing success. If you need more lives, need to know how to reset a board, or even need to understand how all the boosters work, then you can find the answers here on Beat Candy Crush Level’s Website. Good Luck and keep crushing those candies! This site is dedicated to teaching you the steps to beat each level of Candy Crush. New tips and tricks are added all the time, so be sure to check back! If you need to get in touch with us, please use this contact form. Our goal is to assist you with the knowledge to beat each candy crush level, so if you need specialized information on how to beat a level, please leave a comment on that page and our readers can help you out. If you need to contact us, you can use the form provided. The number one goal is to get the highest point value with the least amount of moves! Candy Crush is one of the best games that has ever come out for Facebook or on a mobile device. The game has millions of daily players and endless hours of awesome gaming! Get Free Lives For Candy Crush Saga! Try our Candy Crush Saga Cheats, the best way to get through those hard to beat candy crush saga levels. Seriously, this game can be so much fun and extremely frustrating at the same time. It always seems like every few levels, and extremely hard level pops up! Then it is impossible to move on. Check out our strategies on how to get through these impossible levels to advance on through the candy crush saga!